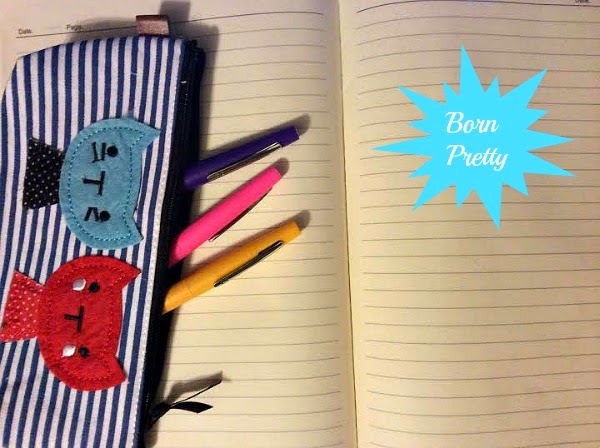 I received this notebook and pencil case from Born Pretty a few days ago. I think they are so pretty. I always carry a notepad in my bag because you just never know when inspiration will strike and you need to write down your great ideas. 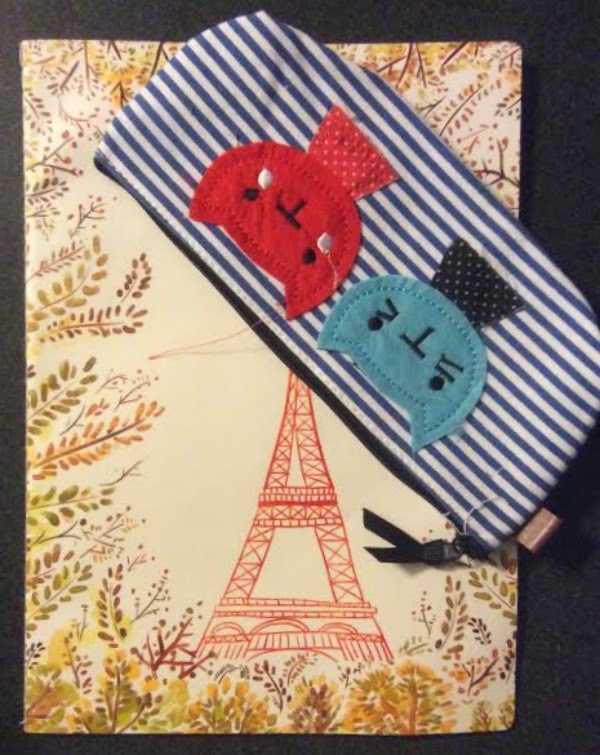 Along with the notepad I always have a few colorful pens in my bag and this pencil case will be perfect for them. Born Pretty has an amazing selection of office supplies, stationery, and some of the prettiest Jewelry&Accessories. I especially love the brooches and the hair pieces in the jewelry and accessories collection. The brooches are so pretty and unique. The hair pieces are so colorful and beautiful. If you are planning to order something use the following coupon code to get 10% off: JGET10. These products were received free for review purposes. love the notebook you got. I am a big fan of that notebook - it's really, really cute! The pencil case is so cute. Frowny kittens!